British Gas Business is rewarding SME customers by offering a boiler service at no extra cost when they renew their fixed term gas supply. 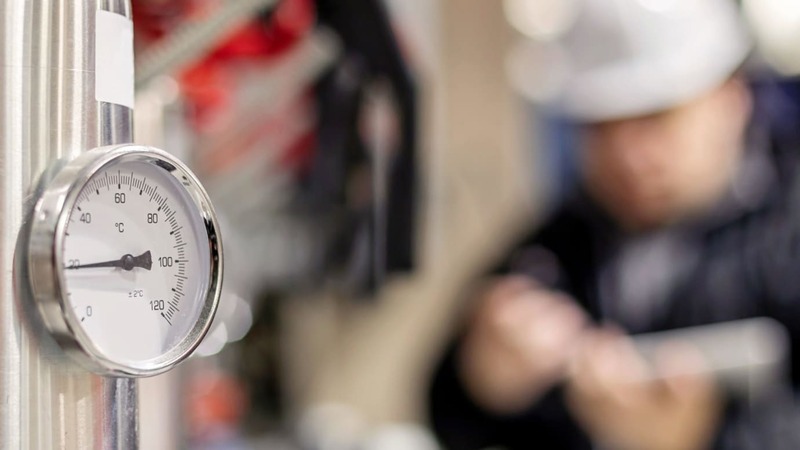 This comes as an independent study from British Gas Business* by Atomik Research shows sixty-three percent of small business owners are still not familiar with gas safety legislation. This is despite the fact that carbon monoxide exposure in the workplace has been regulated since 2002. The new reward and research findings have been released in the run up to Gas Safety Week, to highlight the continued lack of awareness from small businesses about gas safety legislation and how simple it can be to comply and avoid the effects of carbon monoxide poisoning. The study found that while the law requires businesses to undertake boiler safety checks every 12 months, nearly four in ten (35%) business owners admitted they don’t adhere to this frequency. Reasons for this included not realising the time was up, limited awareness of the requirements or a need to save money. A lax attitude to gas safety can have dire consequences for those in the workplace and yet nearly a third of business owners didn’t realise that workers could suffer serious health problems related to gas leaks. Carbon monoxide is known as the ‘silent killer’ because the gas is odourless, has no taste and is invisible. However, it appears that the signs of a leak aren’t always well understood, with three in 10 business owners incorrectly stating there would be a smell to raise their concern, and 21% assuming there would be a higher temperature in the building. Aside from the potentially devastating health impacts of carbon monoxide poisoning on employees, there are reputational and financial risks for businesses if they are found to be in contravention of gas safety laws. Half the business owners surveyed acknowledged that customers may see them as incompetent, while 45% realised that customers may feel they are un-compliant in other areas. More than two thirds (69%) of those surveyed were aware non-compliance risks a fine, but 34% admitted they are still not very familiar or have no idea how to be compliant with the law. TV Doctor Sarah Jarvis said: “Exposure to even a small amount of carbon monoxide can cause poisoning, and long-term effects can include paralysis and brain damage. It’s critical for businesses to take the necessary precautions to avoid workforce exposure to the gas and to be aware of the six main symptoms to look out for: headaches, dizziness, nausea, breathlessness, collapse or loss of consciousness”. “If you do suspect carbon monoxide poisoning you should get fresh air immediately, open doors and windows, turn off gas appliances and urgently seek medical advice from your GP or hospital”. In support of Gas Safety Week (18-24 September 2017), British Gas Business has provided best -practice advice on how businesses can stay “gas safe”. If you notice anything wrong, stop using the appliance immediately, and open the windows and doors to ventilate your business.